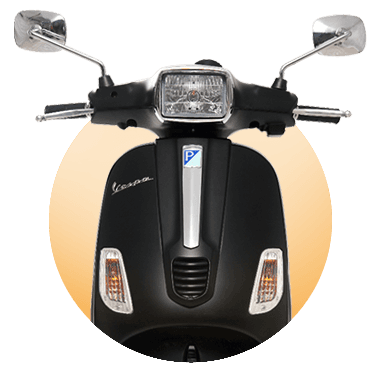 Piaggio Vespa price in Hyderabad starts from ₹ 83,677 (Onroad Price Hyderabad). 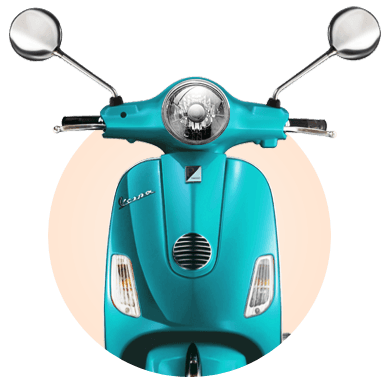 Know Piaggio Vespa on-road price in Hyderabad at CarAndBike. 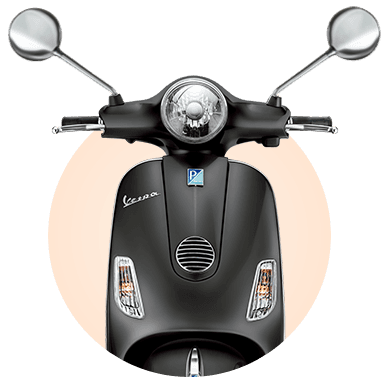 For Piaggio Vespa offers in Hyderabad, please contact your closest Piaggio dealership.